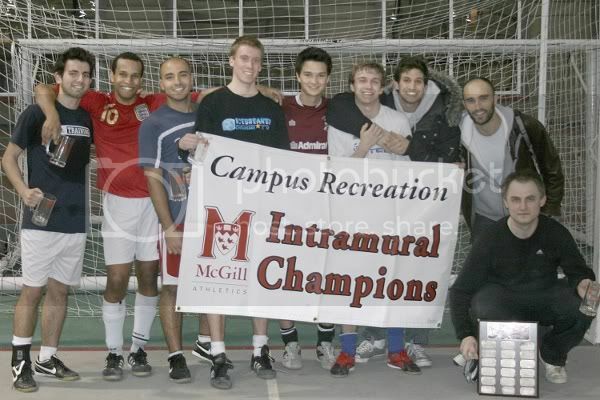 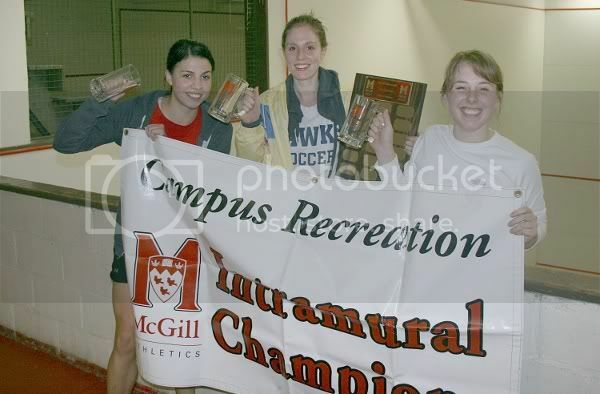 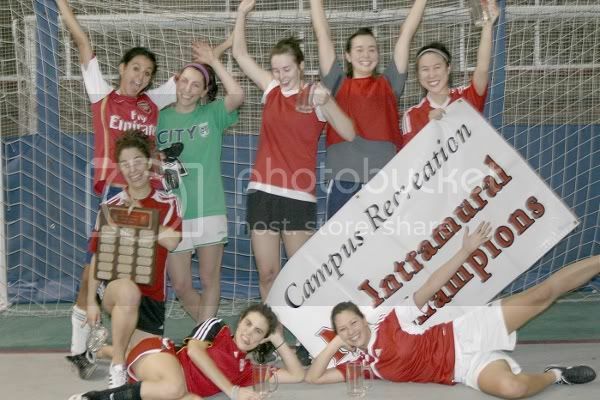 A now established tradition of the McGill sports community, Spring/Summer Soccer Intramurals are back yet again in 2011 for three months of sunshine-filled action on the pitches of Forbes Field and Molson Stadium!! 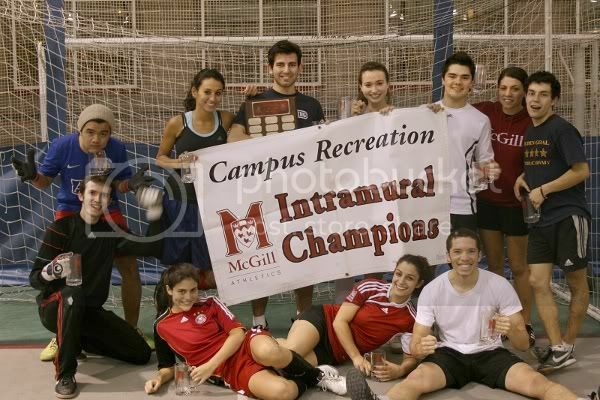 This year also marks the beginning of a monthly 7v7 TOURNAMENT & FESTIVAL organized by and for the McGill community, a soccer-filled day of intense competition, fun with friends, replete with a variety of soccer-themed activities to knock your socks off!! 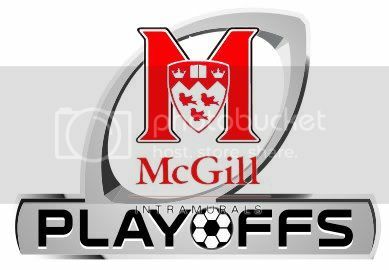 Full details will soon follow. 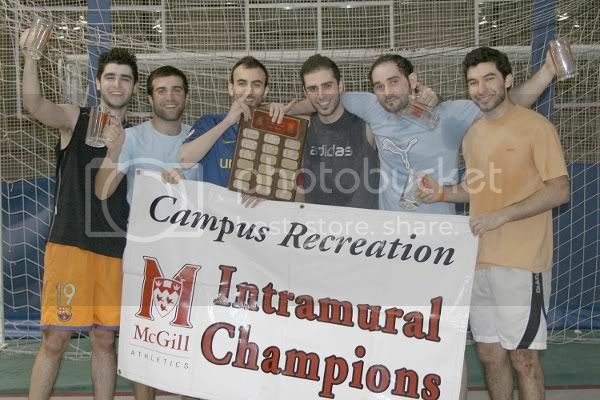 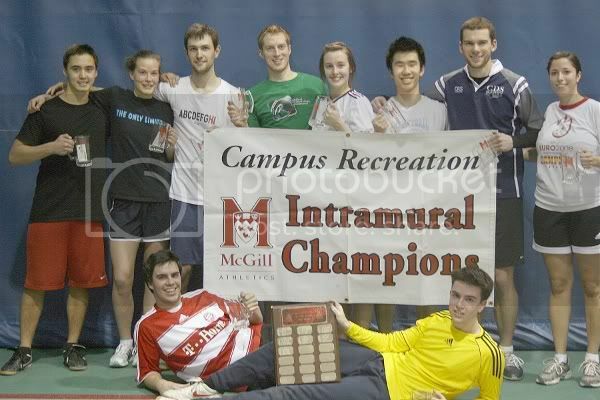 On behalf of McGill Athletics, we welcome you to our league and hope you all enjoy the competition! 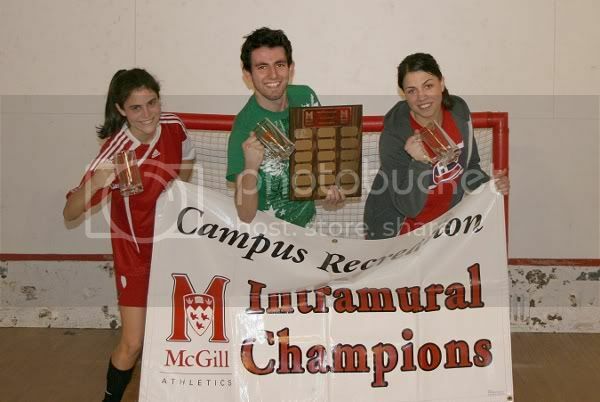 2v2 and FUTSAL (5v5) Scorers & Team Rankings have been updated for all games played so far! 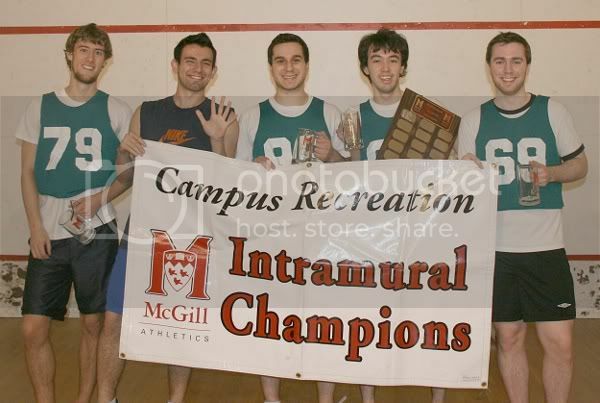 2v2 Scorers & Team Rankings have been updated for all games played so far. 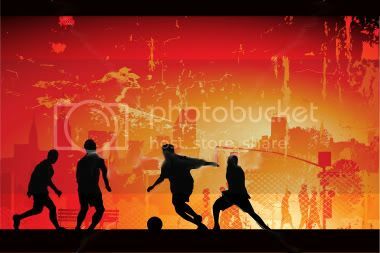 FUTSAL (5v5) Scorers & Team Rankings have been updated for games up to (and including) Thursday March 17th.